Have you ever had a key stuck in ignition? If not then let me tell you that this is a problem that is more common than you would think. Aside from lost keys, this is the next most common reason why people have got to get their car keys replaced. And having a key stuck in your car’s ignition can be a big problem. For starters, you may not be able to switch your car on and off. Second of all, your car would be unusable for the duration of the key stuck in the ignition slot. So in these kinds of situations, what should you do you ask? 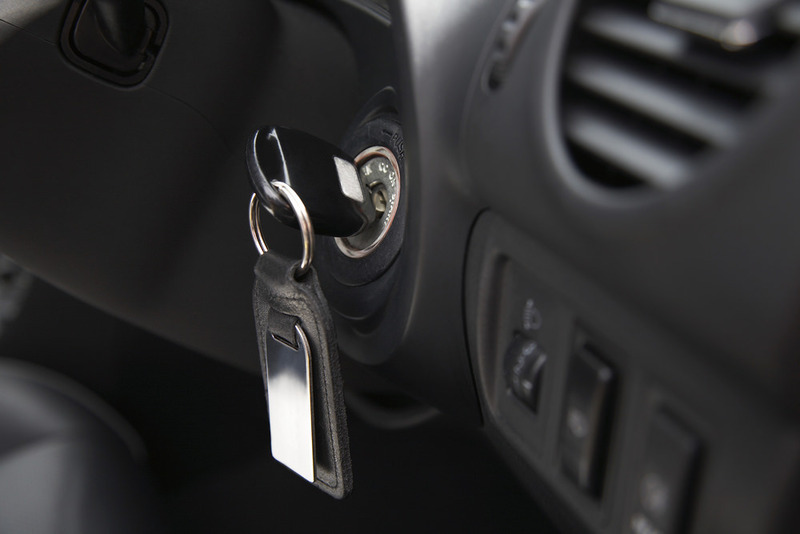 There are a few things that you can do in order to loosen the key stuck in ignition. You can try to use lubricant, such as Teflon non-stick cooking spray. You could also try to jack up the front wheels of your car in order to take the pressure off of the steering wheel, doing this also helps you slide out the stuck keys much easier. 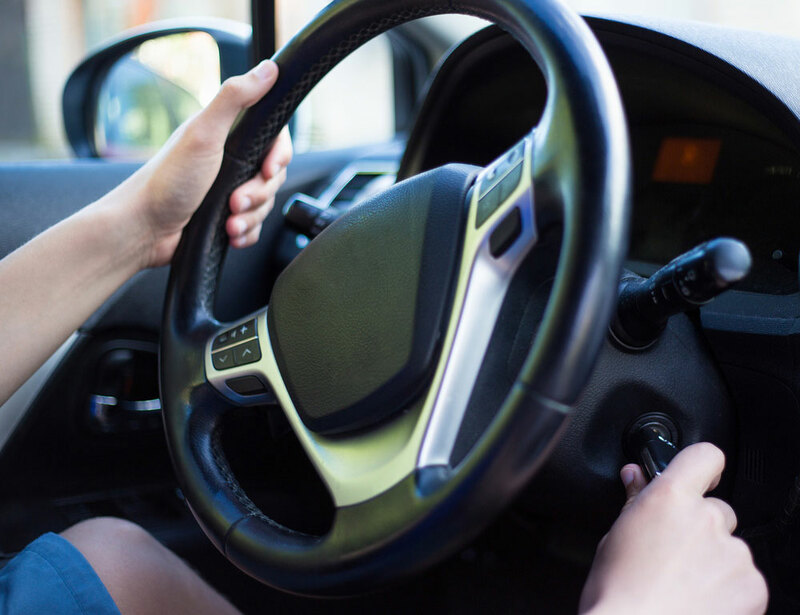 After jacking up the front of the car, you could try to gently wiggle the steering wheel until you can jiggle the keys out of the ignition. If you cannot get the car keys out using the above method, then you may need to use a few tools to help you out. 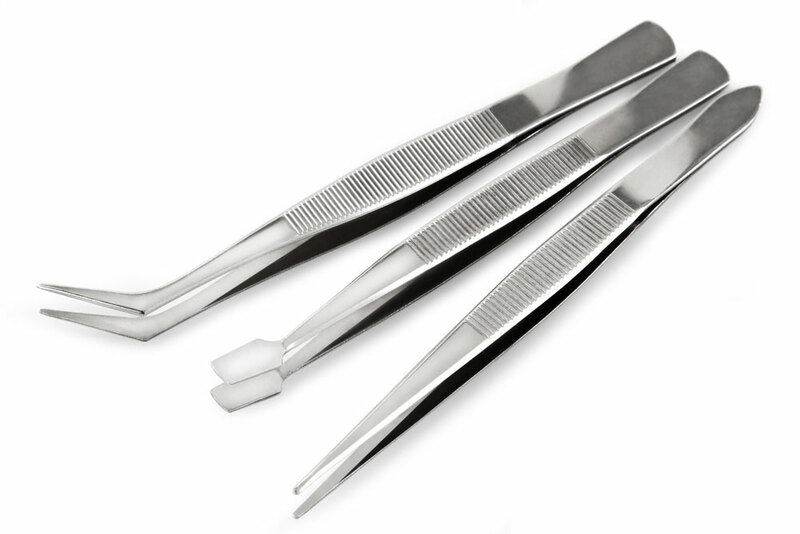 Try to find a small pair of pliers or even some tiny tweezers to help you out. You could even use a thin piece of wire too. Carefully slide the plier tips into the ignition slot until you can grasp the broken part of the key, and then you can slowly pull it out if you can. If you are using a thin piece of wire, you can loop it around the bottom of the key and then slowly pull the key out by gripping both ends of the wire. For those that want to leave a broken key stuck in the ignition to a professional, then it would be better for you to call a keysmith. 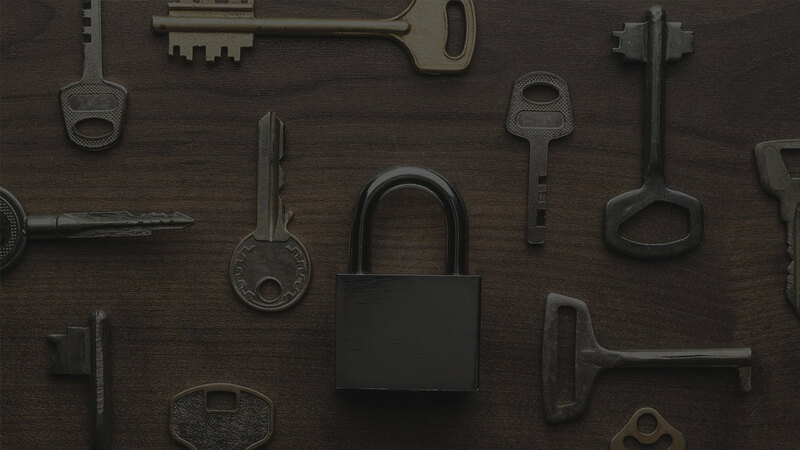 Calling these professional keysmiths can help you get the stuck key out quickly, and you would also not have to worry about further damaging your car if you leave it in the hands of a professional car locksmith. They could even open up your car for you if you are ever locked out. And finally, these keysmiths could also provide you with a replacement set of keys for the ones that are broken or stuck in the car ignition. Hopefully, now you know what to do in case you get a car key stuck in ignition. Now … you will be able to handle the situation much easier. Try not to panic when you are removing your broken car keys. This is because if you apply too much force, you could end up snapping your key in half and further making your problem even worse as well.